Today we are back on the Qeepsake trail, and we are going to discuss how much it costs to get the physical book printed once you feel like you have enough entries! I myself don’t have enough entries in Qeepsake to make a book yet, but as soon as I have a decent amount I am planning on getting the book so I can get you a review of the quality of the book! The Qeepsake website states that the minimum amount of entries you need to have in your journal to order the book is 20. You can only order books if you are on a paid plan, and the book will cost you extra beyond your subscription fee. Two different kids cannot be combined into one journal at this time, so sorry for your parent with multiple kids. 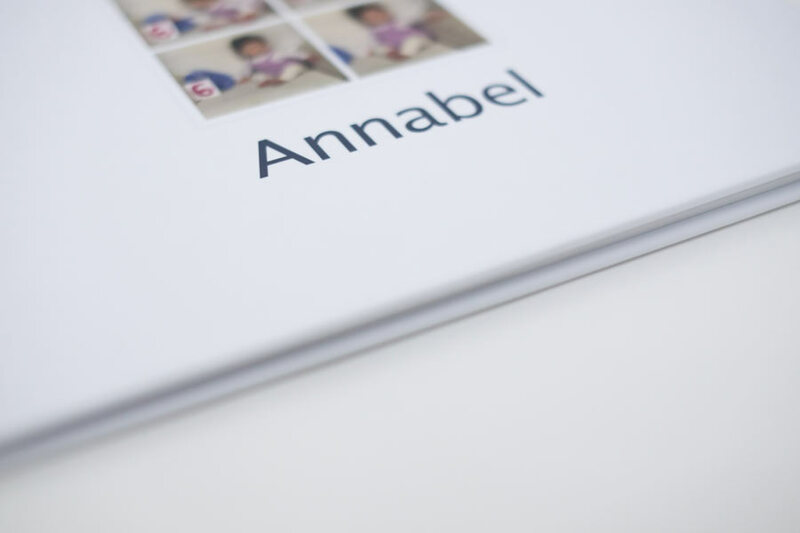 The turnaround time after you order your baby book is 6-8 weeks. Unfortunately you don’t have control over the layout of your book. It seems like you get one to three entries per page, depending on how much you wrote, and whether or not you included an image. The books are printed in the date order of your entries, and there is no option to preview them before shelling out your money. This is my affiliate link for VIPKID. I get a commission if you are accepted into the program. I would love to answer any questions that you may have to help you get off to a good start! The current cost of the book is $29.99 for just 20 pages. The company claims that this size book will hold 1-85 entries from your journal. There is also a 21-50 page option for $44.99, and you can custom order larger books than that. Additional pages currently run $9.95. To me the whole physical book idea lacks some important things. First you are kind of going to have to guess what you book will look like, since there is no previewing or making your own arrangement. Secondly, it seems a little pricey for so much uncertainty. Curiosity has the better of me though, so like I said above, I will likely be ordering one once I get enough entries. It may turn out to be a cool keepsake, or at least I can report back to my readers and let them know how the experience was! Have you ordered a Qeepsake book? I would love to hear about your experience down in the comments! I would love to know if you have ordered a book. I just recently started using Qeepsake. I absolutely love the concept of it, but I’m curious to see how expensive the book is going to be. I have about 60 entries so far (most of them with photos). Will they shrink to fit based on the number of pages you want? Or are you required to purchase more pages? The sample book shows only 2 text entries and one photo on a page. If this is the case, my book is going to be so many pages that it would be ridiculously expensive. I’m also interested to know about the print quality. 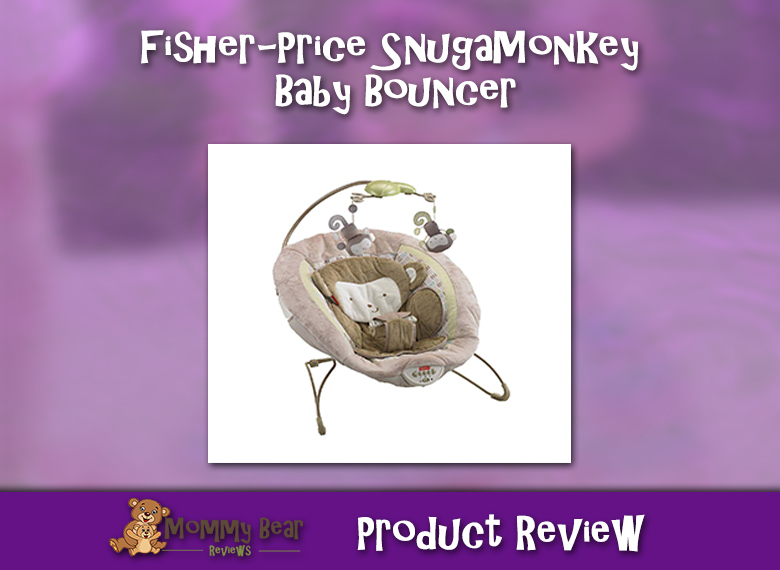 Looking forward to your review! No we haven’t ordered a book from Qeepsake yet. The site is now claiming 1-75 journal entries can fit within a 20 page book, which is down from the 85 I stated in my article that they were reporting before. These books do seem prohibitively expensive at the moment. If I remember correctly, when Jeff was on Shark Tank in October of last year he stated that only 4 parents had ordered books at that point. Easy to see why at these price points. I am still working to build up a good journal before I buy a book, but I do plan on doing so and reporting not only on the finished quality, but the process of creating a book as well, since there seems to be no exact documentation on this that I can find. Please subscribe to our newsletter above, and we will keep you posted when we know more! 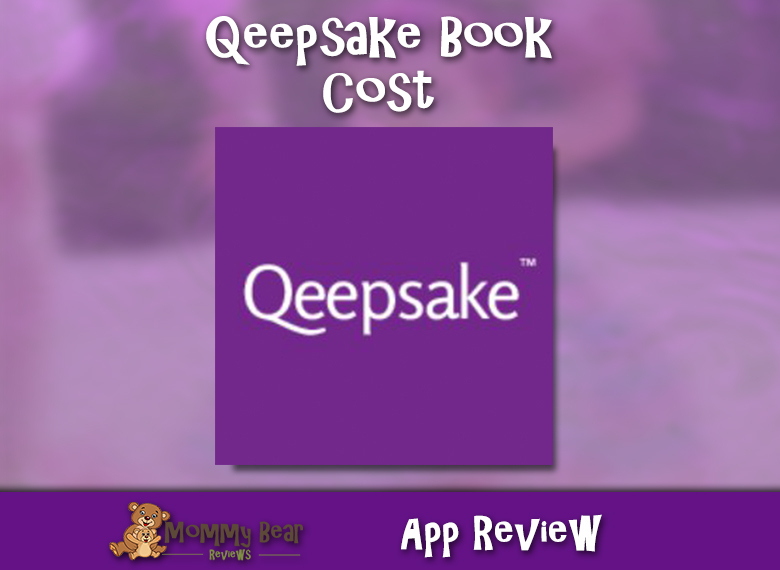 It seems to me like the Qeepsake books may be a little pricier than other online baby book options, but I think they are still nailing down their process for book creation. I would love to know whether it’s possible to print only a certain range, e.g. print 2018 entries at the end of this year and then skip 2018 entries when printing 2019 next year. I’m really into annual albums to keep size manageable.